Automation, deep machine learning, AI, VR – so many things to keep up with, so many conflicting opinions. Let’s explore it for a bit, shall we? In industrial settings, automation is, of course, nothing new – factories have been relying on it to produce fast goods for decades. Nowadays, automation is pervasive in our society and has replaced dozens, if not hundreds of traditional jobs and careers. 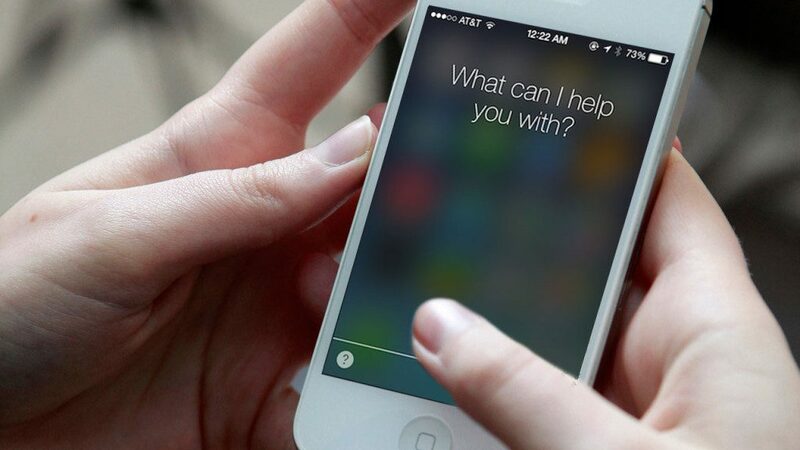 An old-school secretary became Siri and she’s in your pocket, a software that handles all your memos and guides you when you can’t find a new coffee shop in town. One of the first encounters with automation for regular people was the launch of self-service payment kiosks, those boxes where you go and pay your bills or even buy credit for your Steam wallet in order to download games. They’re a handy tool thats saves you trips to the bank and, of course, time and money. Then we saw the rise of self-service stands in fast-foods, news services like Reuters using bots to write simple news articles like press releases or incident reports and even one man who built a system to automatically separate Skittles and M&Ms into color groups. We can’t tell you how excited we are about that last one! But what can automation do for you and your business or future projects? For a web developer, programmer or, indeed, anyone who works with computers, automation is a god-send for saving time on tedious tasks , time that’s better invested in something with more benefit towards the project. 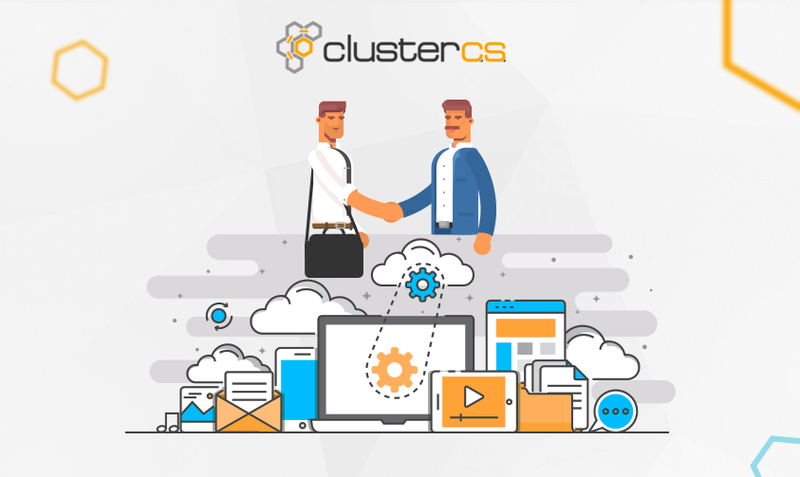 That’s why ClusterCS was designed like this – manage all your servers in one interface, whether they’re based at Digital Ocean, Amazon or in your spare room. That’s also why we offer set-up automation and self-monitoring in case anything goes wrong. Spend less time installing and more time tweaking to ensure you’re getting the most out of your hardware. Software-wise, get excited for the future, especially after reading Aaron Levie’s predictions for the rise of AI machine learning, digital assistants and trending fields in tech. Before Dropbox there was Box, a file-sharing service co-founded by Levie. You know him as the savvy entrepreneur who also invested early in platforms like Zenefits, Instacart or Stripe. A public endorser of software like Siri, Levie thinks AI machine learning, another field which ties strongly into automation, is the future of business and an incredible tool for time-saving. Join the conversation below or on Twitter, we would love to hear your thoughts on this. Previous Previous post: eCommerce trends – What to expect in 2017?